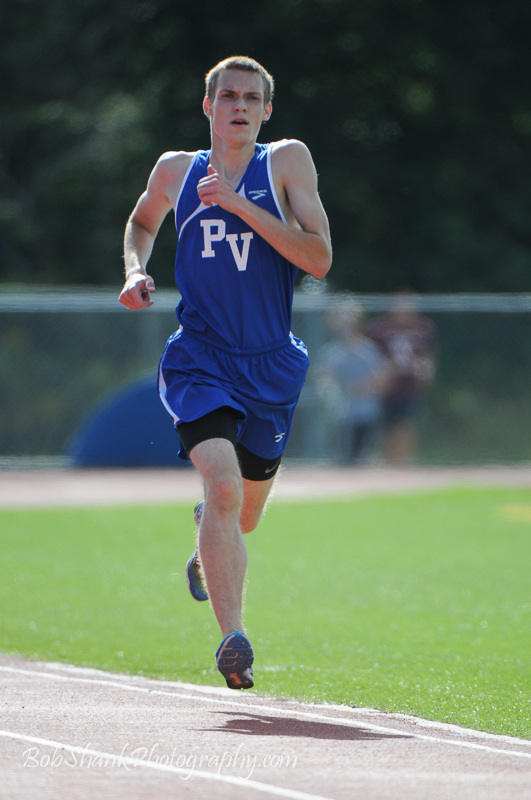 Yesterday I had the opportunity to photograph the Pleasant Valley Cross Country Team as they hosted East Stroudsburg North, East Stroudsgburg South, and Stroudsburg. This was my first time photographing Cross Country. I arrived early to get the layout of the course and try to find a spot on the course and then get back to the finish line before the end of the race. I found my spot and took photos on the course and then had to scramble to get to the finish line before the race ended. Fortunately, my planning worked out and I did make it in time! 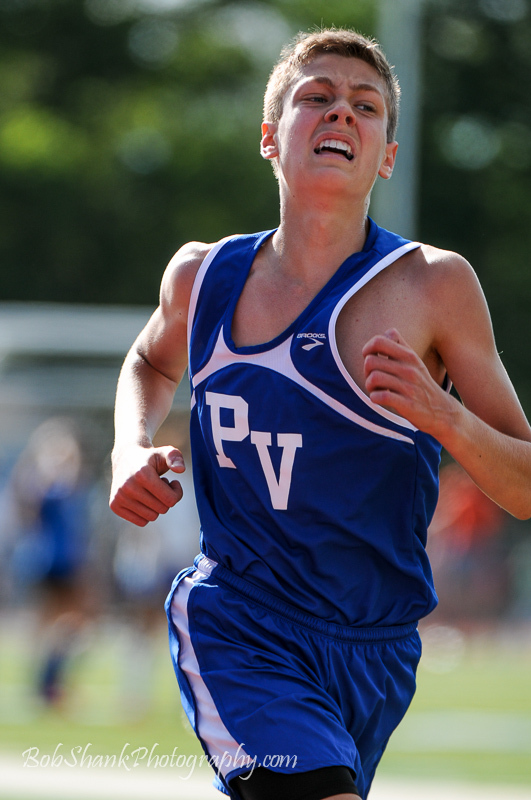 I tried a couple spots at the finish line and having my 200-400mm Nikon lens was good to have on my camera. This allowed me to stay back away from the finish line far enough so as not to intrude on the runners, but still get most of the finishing stretch with my camera. Sweet! I found my favorite location by the time the girls were getting ready to finish. I really liked being on the first lane, far enough past the finish line so I was not in the way of anyone. This vantage point provided the cleanest backgrounds because I could avoid the fence on the left and the spectators and athletes in the infield. 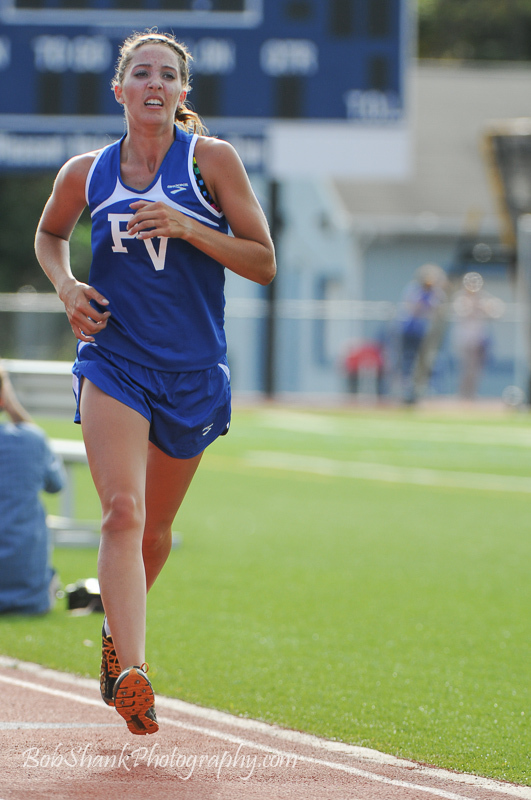 I found myself zooming all the way in as a runner rounded the last corner of the track before the homestretch. Then as the runner got closer, I zoomed out to keep her in the frame. Finally, as the runner got even closer, I would get some closeup shots at the finish. 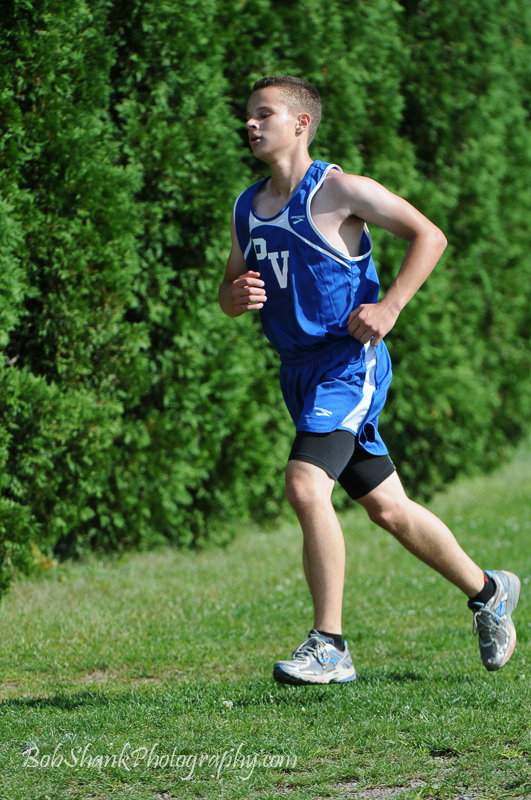 You can see the photo gallery of yesterday’s Cross Country Meet here.